Indeed!!! 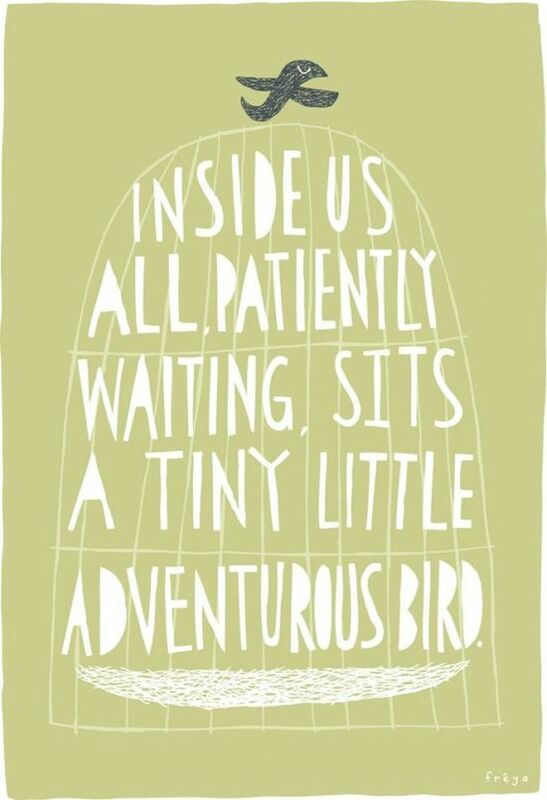 And let us open that little door...so that sweet little bird can take beautiful flight!! !